SAN LUIS OBISPO, CA — The San Luis Obispo County Regional Airport is announcing that United Airlines will begin nonstop service between San Luis Obispo (SBP) and Denver (DEN) on June 8, 2017; making the Mile-High City the second destination added to the airport’s route map this year and marking a major milestone for the community. Denver will be the third nonstop destination offered locally by United Airlines, along with Los Angeles and San Francisco; and will connect passengers to over 120 domestic locations and nearly a dozen international destinations. Flights to Denver will add a fifth destination by three airlines for a total of thirteen flights daily and one additional seasonal flight from San Luis Obispo. Director of Airports Kevin Bumen C.M., C.A.E. says that United has been an excellent partner to the airport and this announcement comes as a result of many years of hard work on the part of a dedicated team. “It speaks to our tireless effort to grow our service and provide the region with world-class connectivity through a first-class airport,” he says. Chuck Davison, President & CEO of Visit SLO CAL, echoes that sentiment adding that the new service not only makes it easier for new guests to access SLO CAL, but also connects local residents to additional areas. 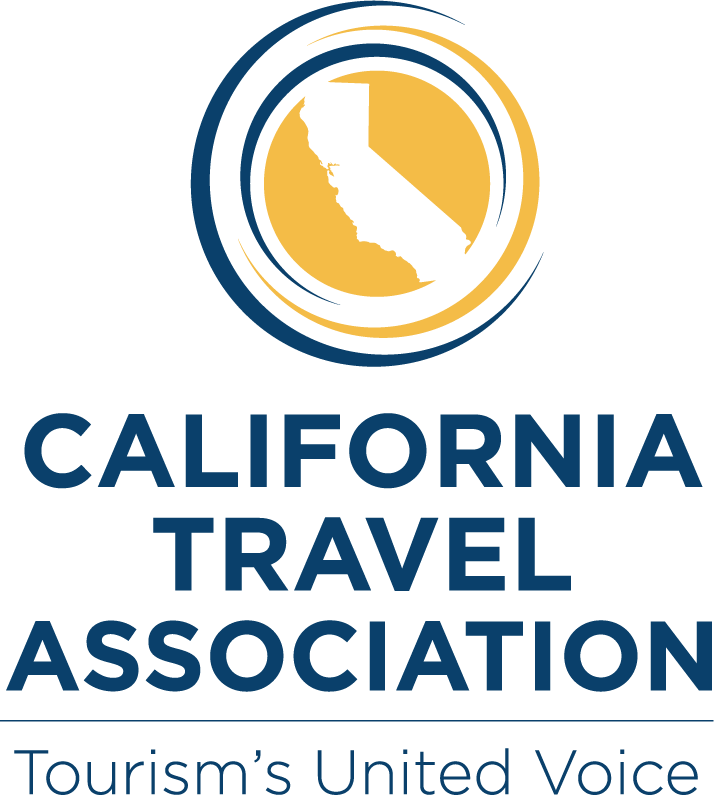 In addition to Visit SLO CAL, the Economic Vitality Corporation and other regional partners continue to offer their support and advocate on behalf of the airport. 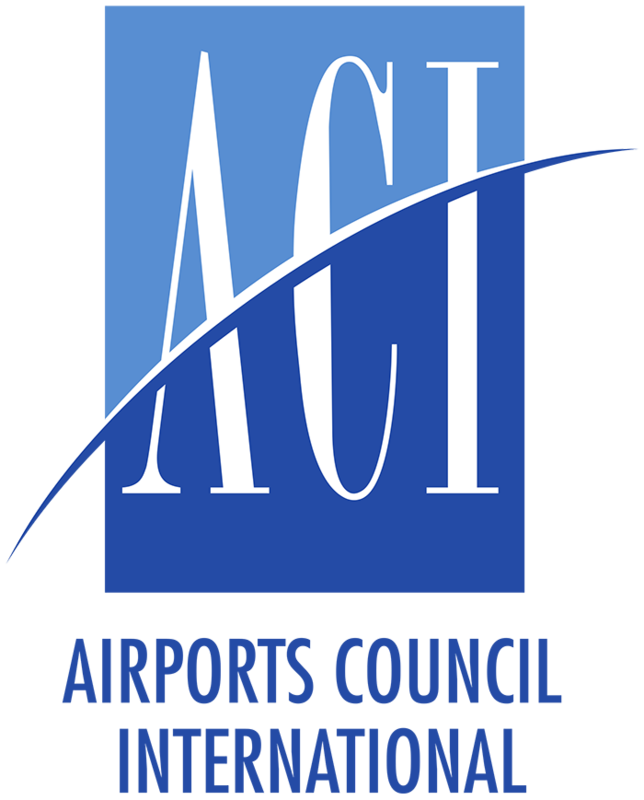 “The Economic Vitality Corporation of San Luis Obispo County (EVC), the region’s economic development organization, is thrilled to see our Airport add an additional key destination to its network. The growth of flights and destinations at the airport is key to the vitality of our local economy and to keeping and growing jobs in the area. This nonstop service to Denver, in addition to the new Alaska Airlines service to Seattle, and our brand-new airport terminal is sure to make a positive impact on our local economy, businesses, and community,” said EVC president Michael Manchak. The flight will be operated by SkyWest Airlines. Daily flights begin June 8, 2017. The first flight leaves Denver at 7:10pm and arrives at SBP at 8:48pm; the plane will then overnight at San Luis Obispo Regional County airport. The first departure flight will be on June 9, 2017 at 5:40am and arrive at DEN at 9:06am. All times are local. The airport team and its partners will be working hard to get the word out about the new service and the positive impact it will have on the community. “Visit SLO CAL is currently working with our marketing agency to develop a strategic marketing plan for the Denver market to leverage this new opportunity and expect to launch a campaign as early as April,” says Davison. Tickets for the new Denver flights are available for purchase now, visit United.com to book. San Luis Obispo County Regional Airport (SBP) serves areas as far north as Southern Monterey County and as far south as Northern Santa Barbara County. The airport offers convenient access to and from the Central Coast. Beginning in 2017, residents and visitors will have the choice of three commercial airlines with flights to Los Angeles, Phoenix, San Francisco, Seattle and Denver. The airport is also home to full service general aviation and corporate facilities. For more information, or to book a flight, visit www.sloairport.com.